1. Due to superior quality of natural Graphite of high purity, it offer good casting finish. Cold applied Bitumen Emulsion available for preventing leakage of roofs made of massonery, Tin sheets, Asbestos or Wood. 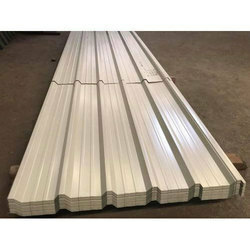 May also be used for damp proofing of walls and floors of god owns, Storage yards etc. 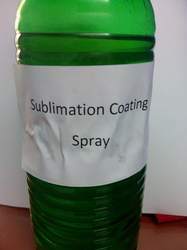 We are a top notch supplier of Sublimation Coatings.